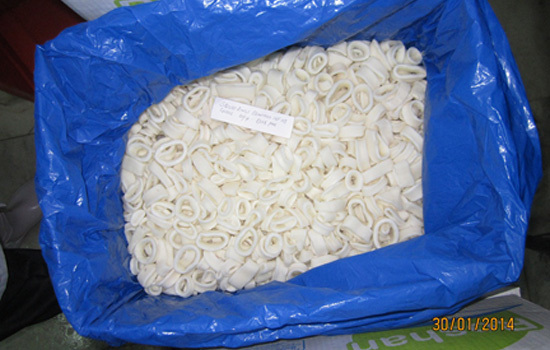 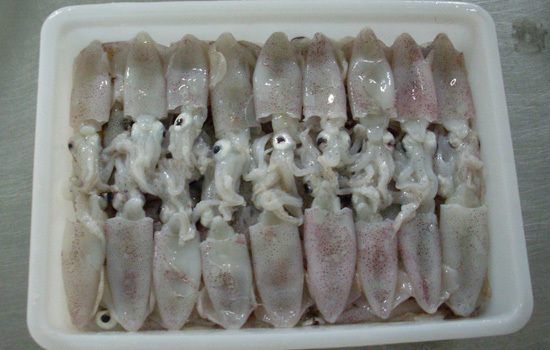 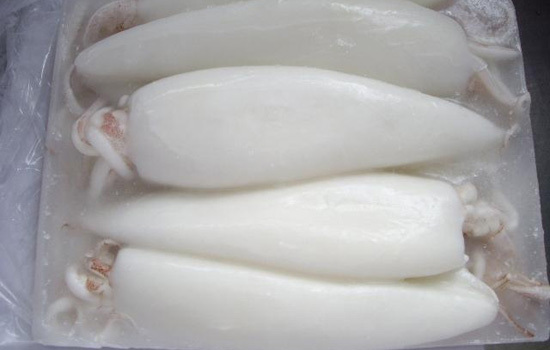 Squid Whole (SQW) Fresh Squid Whole is used. 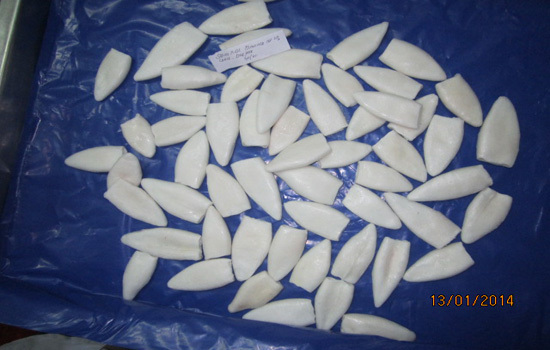 Fish and other foreign matter removed. 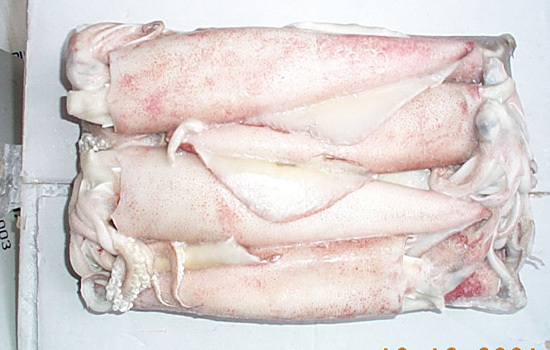 Availbale as Raw, Blanched, Stuffed or Cooked.